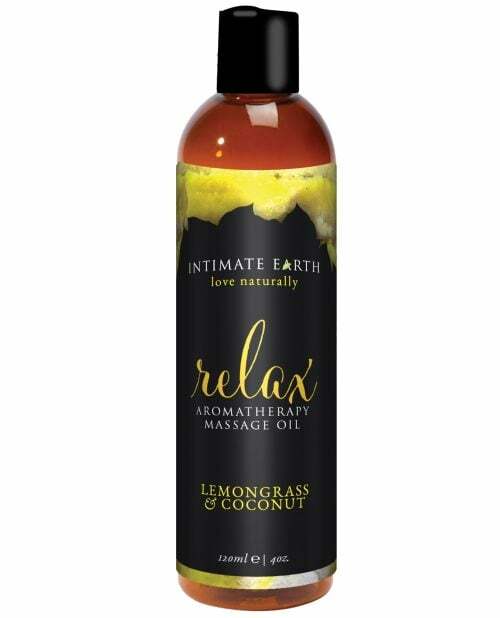 Lemongrass and Coconut. 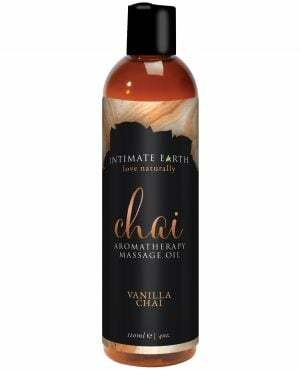 Intimate Organics Sensual Massage Oil helps to create an intimate setting and frees inhibitions for both partners. 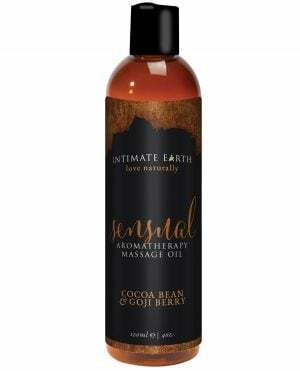 This sensual massage oil blend contains certified organic extracts of aloe, lemongrass and coconut. Comes in 4 oz. bottle.